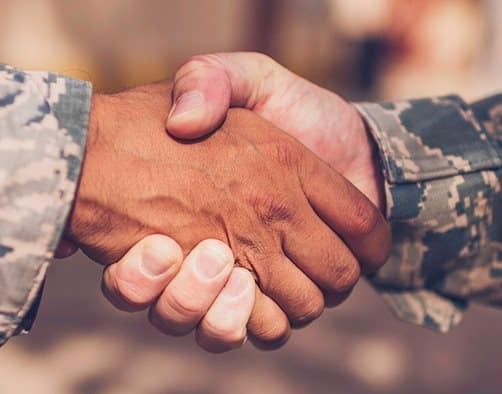 If you’re Active, Active Reserve, Retired Military, Retired Military Reserve or are an honorably discharged veteran within 12 months of your discharge date, you’re eligible for $500 Military Bonus Cash under our Military Incentive program. The offer applies to purchases and leases on select 2018 and 2019 Chrysler vehicles. As your Chambersburg & Shippensburg, PA dealership, we here at Shively Motors make it a priority to treat our drivers with the respect and attention they deserve. Who would be more deserving than those who have put their lives on the line for our country? 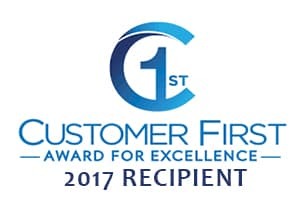 If you’re in the market for a new Chrysler, Dodge, Jeep, Ram, used vehicle, or just need service – we’re here to honor your service! Are you looking for a military discount on cars with class and sophistication like luxury sedans? What about the power and dependability of a new pickup, or perhaps the affordability and fuel efficiency of a hybrid? We have all of that and more! We even have a range of used vehicles from all different automakers for additional savings and variety. If you’re in the Chambersburg or Shippensburg PA area – we’re the dealership for you! It’s simple! We often have new vehicle specials for current or veteran members of the armed forces. Just let us know what branch you’ve served in when you’re in the market for a new vehicle! We will work with you based on the military discounts that are currently available. COME INTO SHIVELY MOTORS TODAY! You’ve probably have heard about Shively Motors in Chambersburg & Shippensburg, PA near Newburg, Willow Hill, Fayetteville, and the reason is that we work hard to earn our drivers’ business for life! 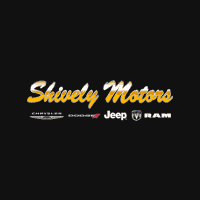 You’re welcomed to come to see what sets Shively Motors apart from the rest! Give us a call at (717) 660-0534 if you’re in Chambersburg & (717) 836-0813 if you’re in Shippensburg or stop into our showroom & get one step closer to a great new vehicle today!